Rising Sun - Madison, The Baker Team finds your path home. 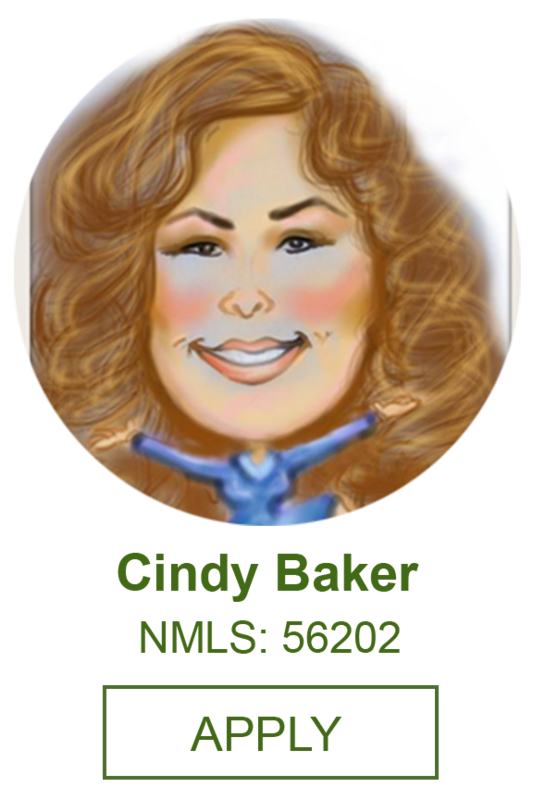 The Baker Team takes service seriously with our goal to take you on the smoothest path as we can to find the best lender to meet your needs. We want this experience to be a positive one as you make these decisions on a home purchase or refinance. Cindy worked hard to get us approved for a loan so we could buy our very first home! She is amazing at what she does. Thank you Cindy! Stephanie K.